In Australia, healthcare is a basic human right, so why are so many Australians still without access to healthcare services? The national 'Close the Gap' campaign has been running for 10 years, but we still have a long way to go. We still see that Indigenous Australians and Torres Strait Islander people live, on average, 10 years less than non-Indigenous Australians. Aboriginal health standards in Australia are now so low that almost half of Aboriginal men and over a third of women die before they turn 45. 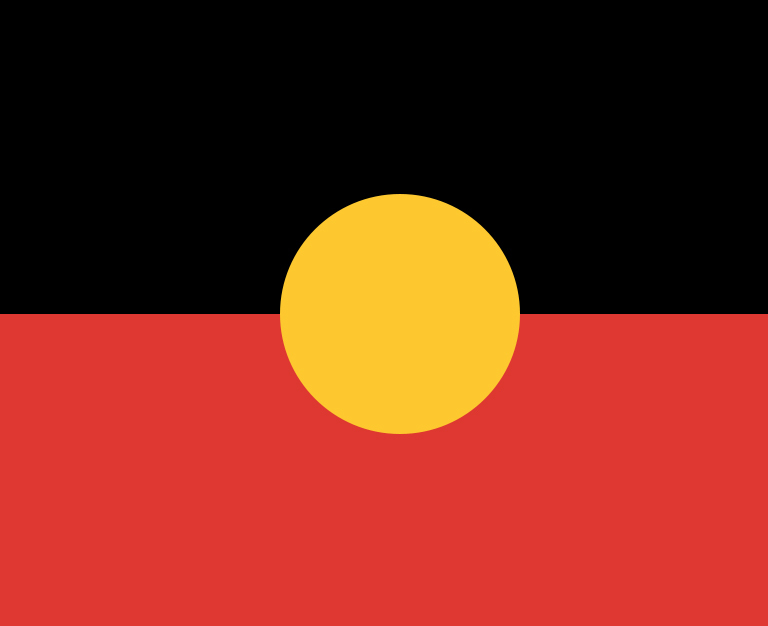 Statistics show that some of the main courses for the Aboriginal and Torres Strait Islander mortality rate in Australia are preventable conditions, it is the lack of healthcare and education that allows the conditions to worsen and in some cases, causing death. –	The government and opposition signed a Statement of Intent to close the health and life expectancy gap by 2030, to adopt equality targets, and focus on equal health plans for Aboriginal and Torres Strait Islander peoples. –	The target to halve the child mortality rate by 2018 and a $1.6B commitment. –	The launch of the National Aboriginal and Torres Strait Islander Health Plan, and the subsequent launch of its plan to implement the health plan. If you are asking yourself 'What can I do to help'? –	Join the 200,000 + Australians and Pledge to Close the Gap with Oxfam Australia.